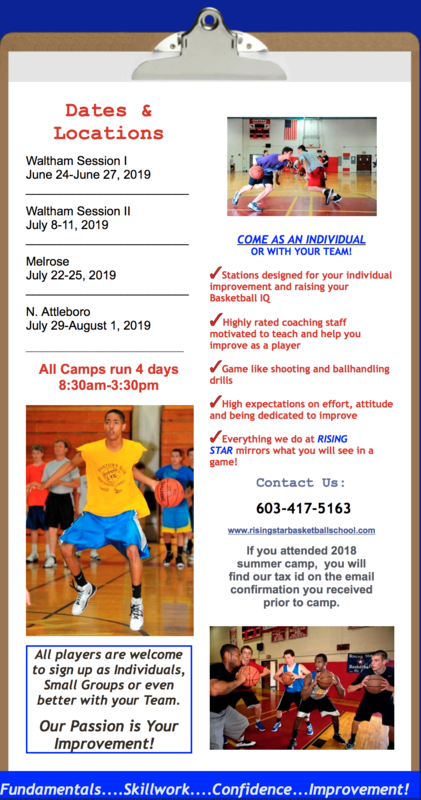 Are you 'on defense' or 'playing defense'? At RISING STAR we talk about the importance of defensive stance and the “cable system.” Note the defensive player in an excellent stance with great balance, proper hand and foot placement and the distance he is from the offensive player, an arm’s-plus length. This spacing is critical in containing the offensive player from advancing to the basket. Players at every level have difficulty in doing this. The importance of defense can not be understated at every level of basketball. The positive effects of a good defensive player and team results in winning. Too often players enter their high school and even their college years unprepared, or worse not committed to being an accomplished defensive player. A great defensive player is invaluable to their team. 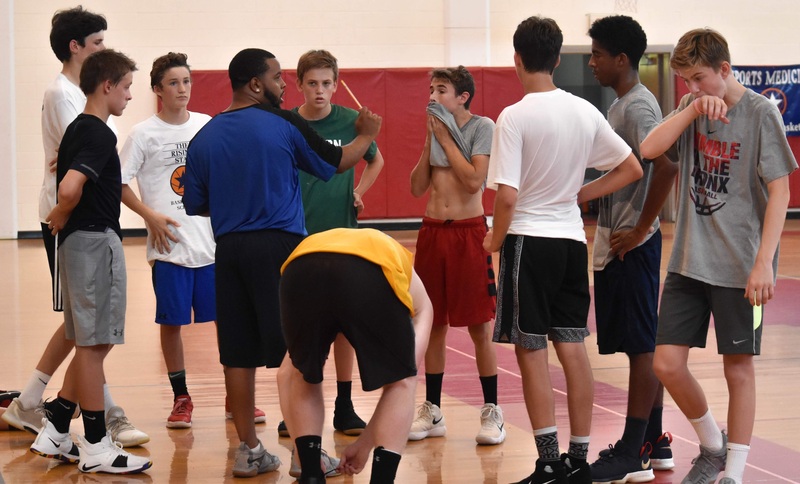 In the video below, former NBA coach Stan Van Gundy addresses the primary problem with youth basketball today -- namely that too many coaches prioritize winning games over skill development. 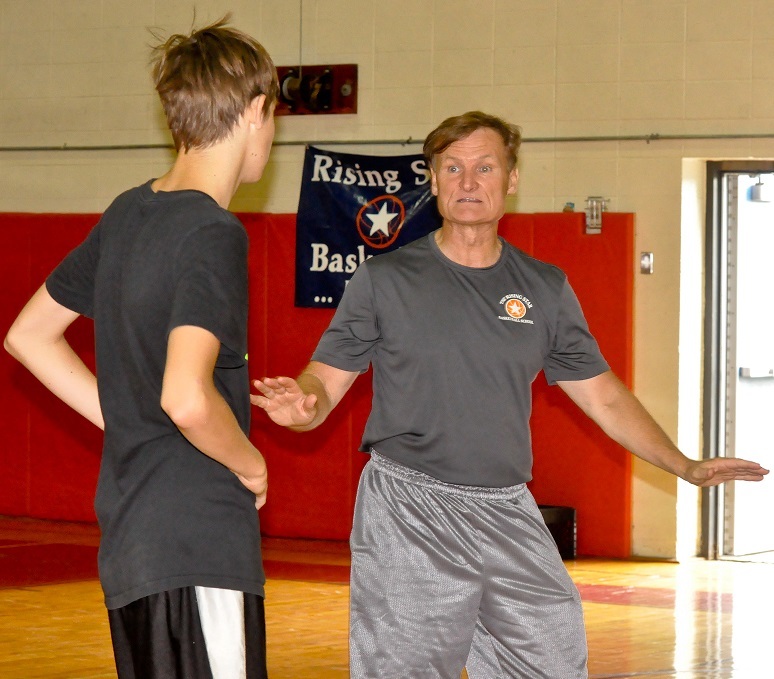 At Rising Star, we focus on developing players to reach their potential. 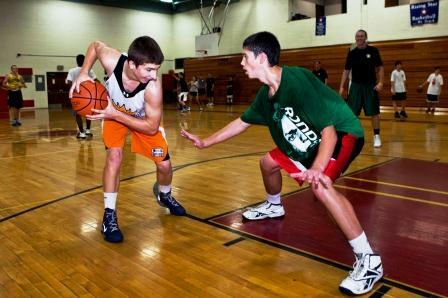 Attendees of Rising Star will often hear us encouraging a "body-to-body" approach to going to the basket. This applies to all one-on-one moves, including ballhandling and off the catch. You are trying to get an advantage with your first step to the hoop. 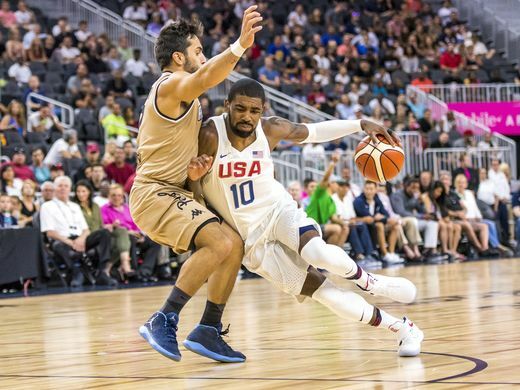 In the picture above, Celtics guard Kyrie Irving demonstrates the exact way to maximize your effectiveness going to the basket. Put your shoulder as close to the defender's hip as possible. This puts you in a direct line to the basket. By putting the defender on your side it allows for a clear window (opening) to score of draw the defense and pass to an open teammate. It gives your body momentum going forward and on balance. The vast majority of high school and college players avoid the contact and go around the defender. This gives the defense room to recover and eliminates any advantage of a good initial move. By going around the defender the offensive player often will be off-balance, resulting in a missed shot or layup.